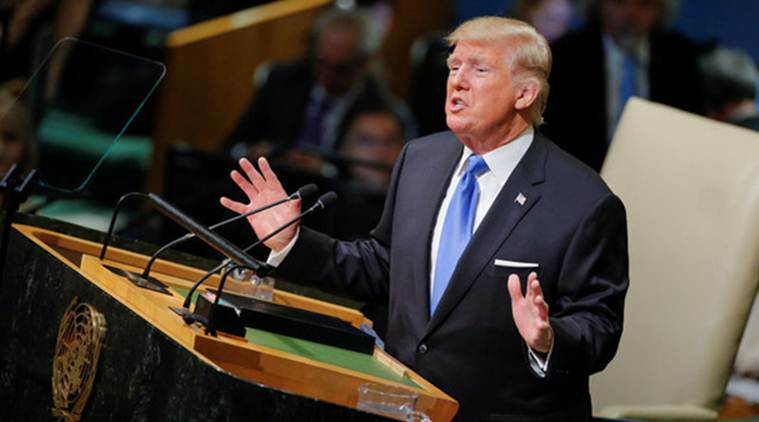 The so-called Iran "nuclear deal," officially known as the Joint Comprehensive Plan of Action (JCPOA) was hailed as "historic" when the United States among other nations became a signatory of it. Then US President Barack Obama, attempted to make convincing statements regarding America's commitment to the deal. Signing an agreement posing as rapprochement while simultaneously waging proxy war against a principle party of the agreement already indicates US intentions regarding Iran and America's commitment to honoring the agreement. Beyond US policymakers openly conspiring to weaken or altogether dismantle Iran's regional allies before setting upon Iran directly, years before the JCPOA was signed, US policymakers pledged to propose then intentionally betray a "superb offer" to help portray Iran rather than the United States as both an irrational threat to global security and a nation bent on acquiring nuclear weapons for the "wrong reasons." Despite this, Syrian forces have retaken virtually all significant population centers across the nation, including Syria's largest city Aleppo where reconstruction is already beginning. 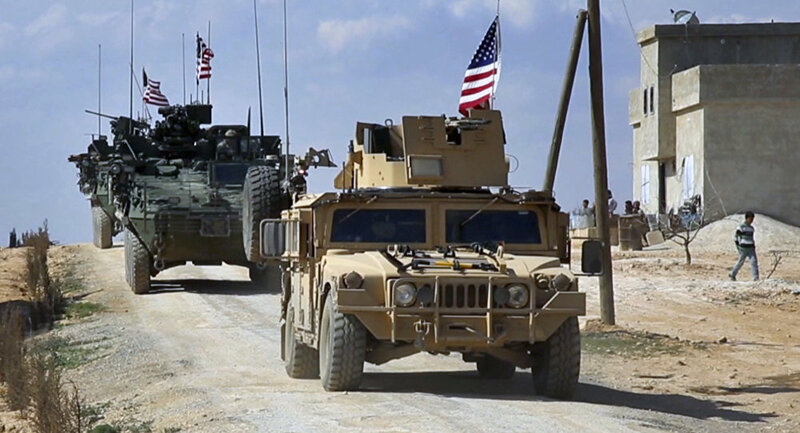 Syrian forces have also crossed and are currently establishing a stronghold east of the Euphrates River, further complicating the partitioning of Syrian territory as envisioned by US policymakers and their Kurdish and Arab proxies. With Russian and Iranian forces deeply dug in on the ground in Syria, the likelihood of the US and its partners making any further headway against Syria is unlikely and faces a "now or never" moment in regards to pivoting the conflict and its regional resources toward Iran. Reconstruction in Syria and the loosening of sanctions versus Iran will only further impede possible future operations against Iran. 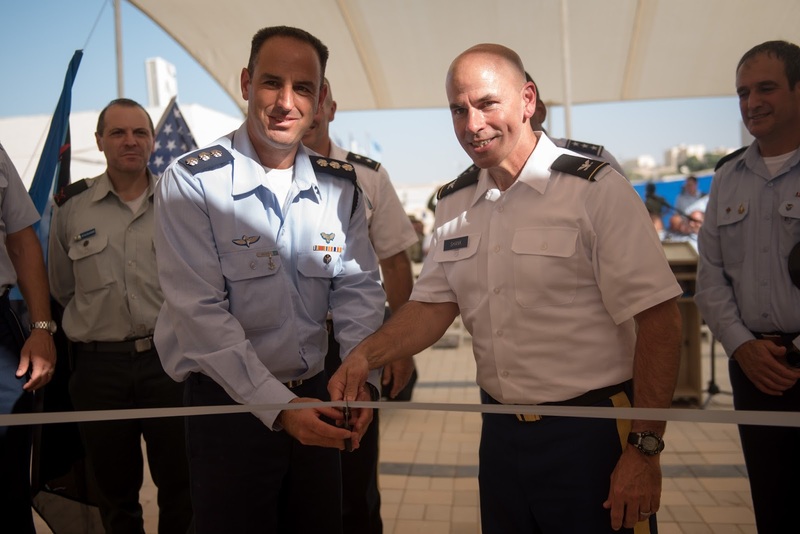 Signaling increasing signs of desperation and aggression, the US has opened its first official military base in what has for all intents and purposes been for decades a "forward operating base" for Wall Street and Washington in the Middle East - Israel. 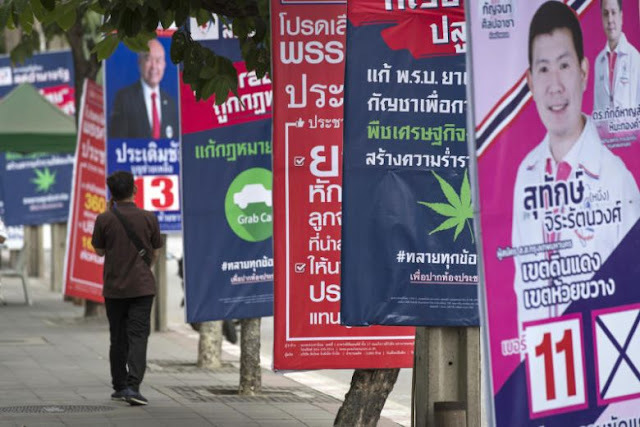 While it is indeed "historic," it is also notable for the significant concession it represents. For decades Anglo-American interests benefited from the perception that Israel possessed its own aggressive, independent foreign policy. Maintaining this perception allowed the US and its Western allies to use Israel to carry out regional aggression while maintaining plausible deniability. 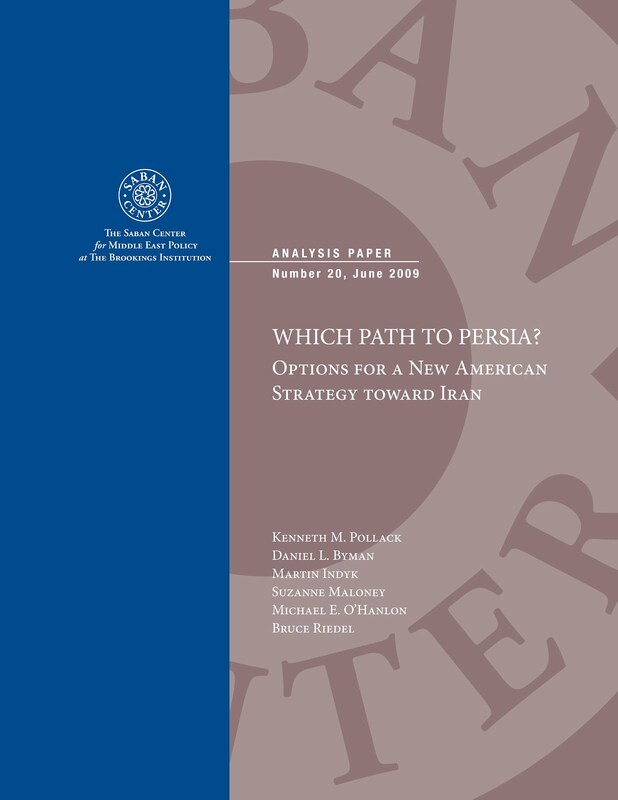 The aforementioned Brookings document specifically cited this as one of several possible means for provoking war with Iran - by having Israel appear to unilaterally attack Iran, with the US only joining in direct military intervention once Iran either committed to retaliation or a staged attack on Israel could be blamed on Iran. Preparing the Middle East for war with Iran has been a work-in-progress since the end of the Cold War. It is an agenda that has transcended multiple US presidencies and has included everything from US-backed terrorism in the form of organizations like Mojahedin-e Khalq (MEK), to US-backed color revolutions like the "Green Revolution" in 2009, to the current proxy war being waged against Syria and the ongoing diplomatic maneuvering surrounding the Iranian "nuclear deal." US policymakers may hope that after consolidating its positions in the Middle East, it can carry out a single, sweeping act of military aggression Iran's allies will be unable or unwilling to contest.